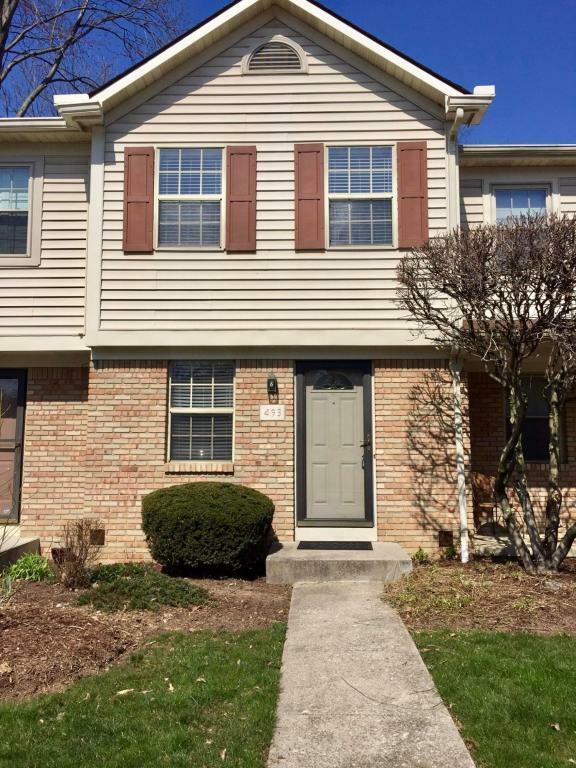 This quality built Romanelli and Hughes 2 bedroom 1.5 bath condo situated on ravine in secluded Foxtrail Condo community is located near downtown Westerville and backs up to Alum Creek South Park.The Master bedroom has large closet and lighted vanity counter. Neutral paint & carpet. 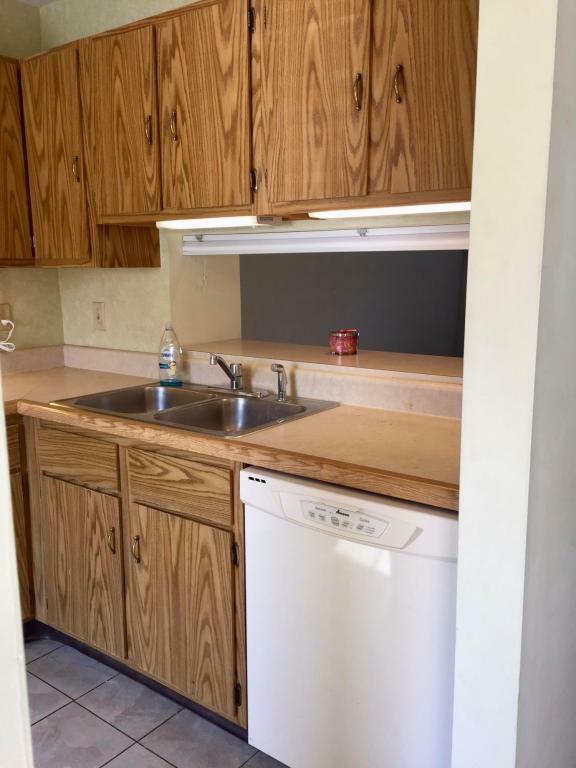 Additional sq ft in finished lower level with ceramic tile and walk out to patio. Beautiful trees and landscaping outside on this unit. 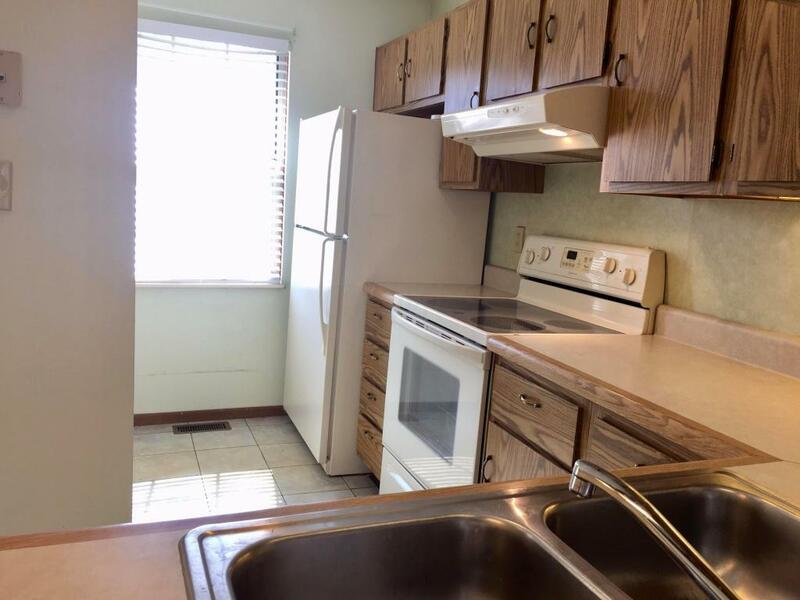 Newer refrigerator and dishwasher in kitchen with pantry. 2 assigned parking spaces right out the front door, with extra guest parking nearby. 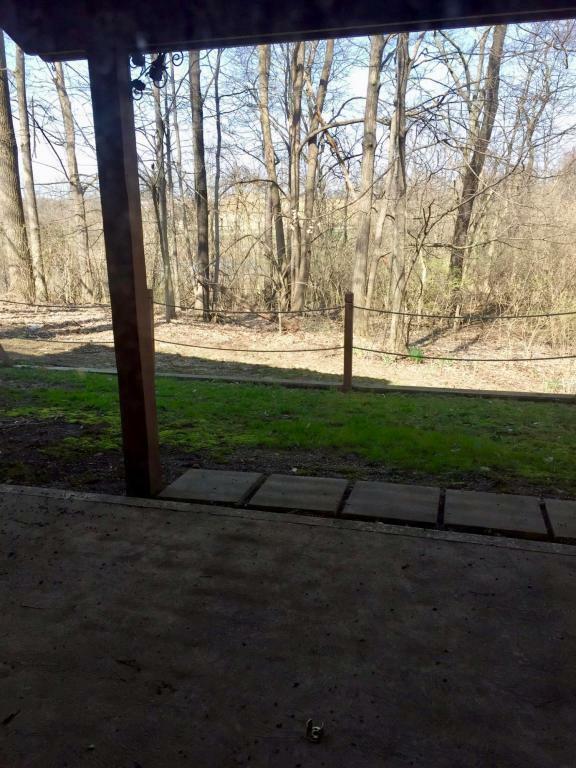 1 minute to freeway, close to bike trail and everything Westerville. Well funded and managed complex. Must be owner-occupied. Desirable Westerville School District. Spacious deck for your parties! DON'T WAIT ON THIS ONE OR IT'LL BE GONE!